Teaching young children when it is their turn to speak takes lots of modeling and practicing. One way to make it easier is to use a talking stick. 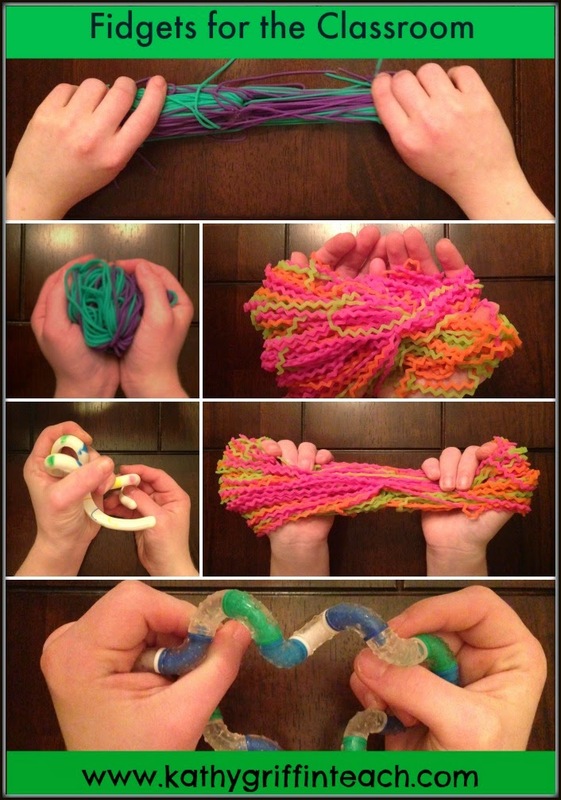 Here is a quick, inexpensive way to make one for your classroom. And if you like owls, you will really like this one. I used a paint stick from Walmart. Ask and they will give you one for free. I bought some chevron duck tape and wrapped it around the paint stick vertically. I purchased the owl at Michael's craft store. It is in the aisle with all of the wood shapes. I also use these wood shapes to make reading pointers for "Read Around the Room." During group time, introduce the talking stick. A fun way to introduce it is to ask a question of the day. Have the children sit in a circle. Ask a question then pass the stick around the circle and let the children answer the question while holding the stick. 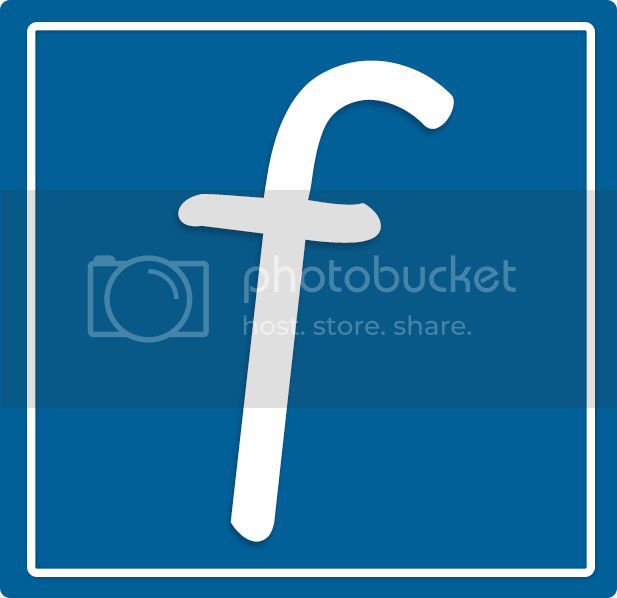 Use simple yes and no questions to introduce the stick. Teacher: Do you like pizza? Student: Answers yes or no and then passes the stick to the person on the left. Continue until all the children have answered the question. When the children are successful with this activity, begin using the talking stick during whole group lessons such as shared reading. 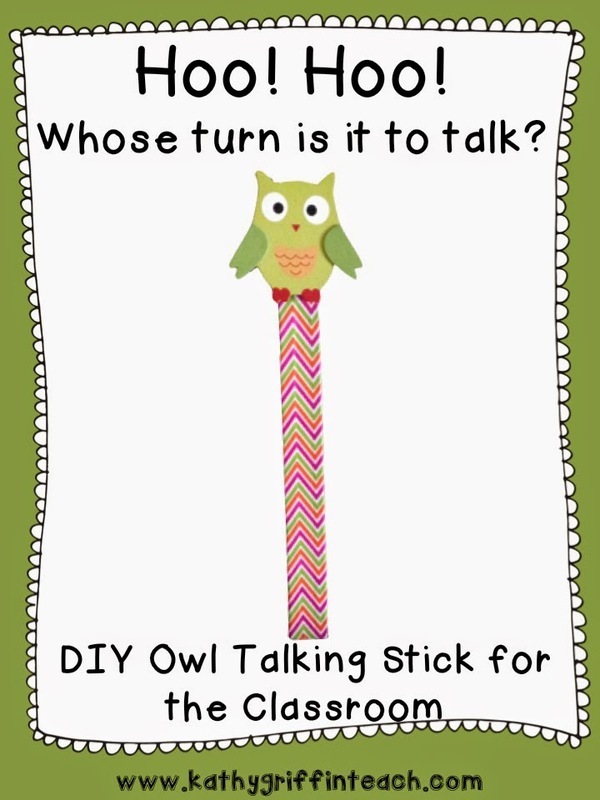 Have fun making a talking stick for your classroom. Learning to share at school can be difficult for many students. However, sharing can be classified into different areas, with each being an opportunity to learn or struggle. First, our young students must learn to share their materials at school. 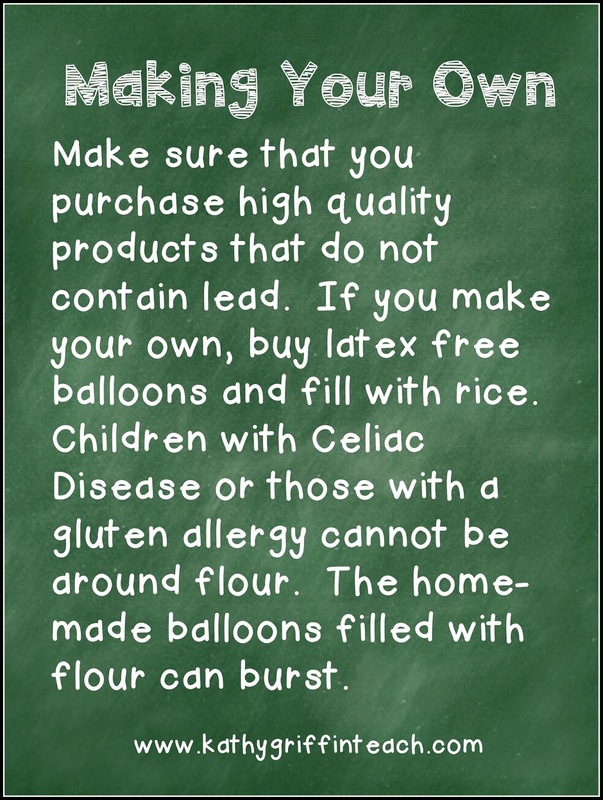 This can include play centers, literacy materials, math manipulatives, markers, crayons, scissors, glue and even paper. 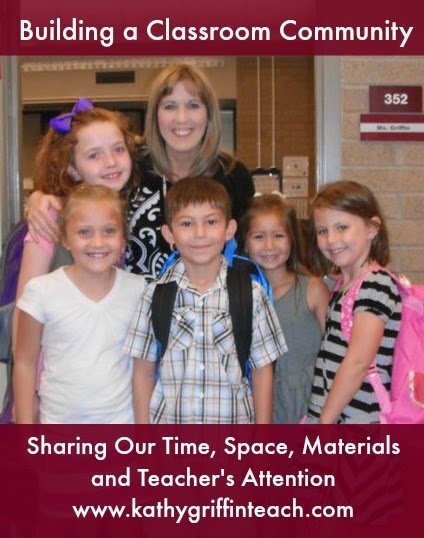 But if we look past the obvious sharing of materials, our students must also learn to share their time, space, and the teacher's attention during the school day too. Since the home setting and school setting are quite different, some students will struggle in this area. Sharing your time, space, and an adult's attention with 20 other children can be challenging. Think of a typical day at home. A child can have questions answered immediately, receive instant feedback from an adult, and typically share with just a few children. If there are no siblings in the household, then sharing takes on a whole different concept. Teaching these skills can help all of your students navigate through the classroom day. 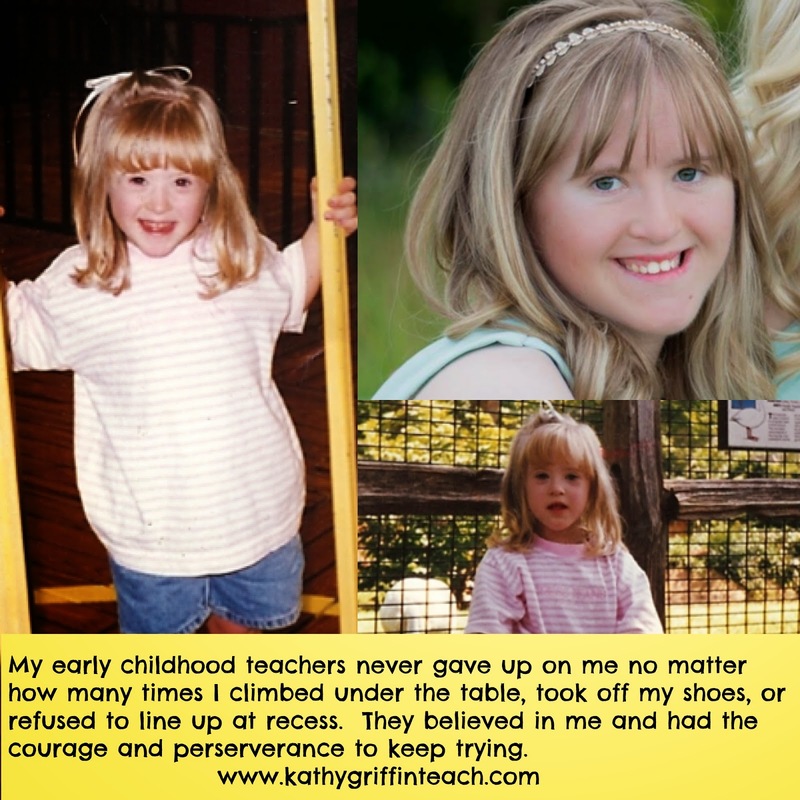 This post is part of the Challenging Behaviors Book Study. You can read more about it HERE. Sharing space and learning about personal space are abstract ideas for young children. In the book, Challenging Behavior in Young Children: Understanding, Preventing and Responding Effectively (3rd Edition) , the authors discuss why some children have difficulty with challenging behaviors. While some children have difficulty when other children get too close, others cannot determine when they invade someone else's space. 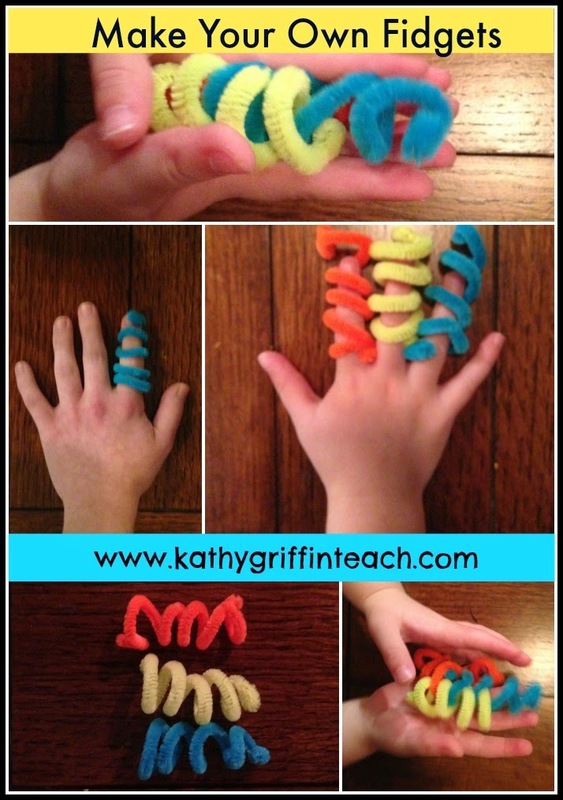 Taking a hands-on kinesthetic approach can help your students learn where their personal space is in relation to the activity at school. 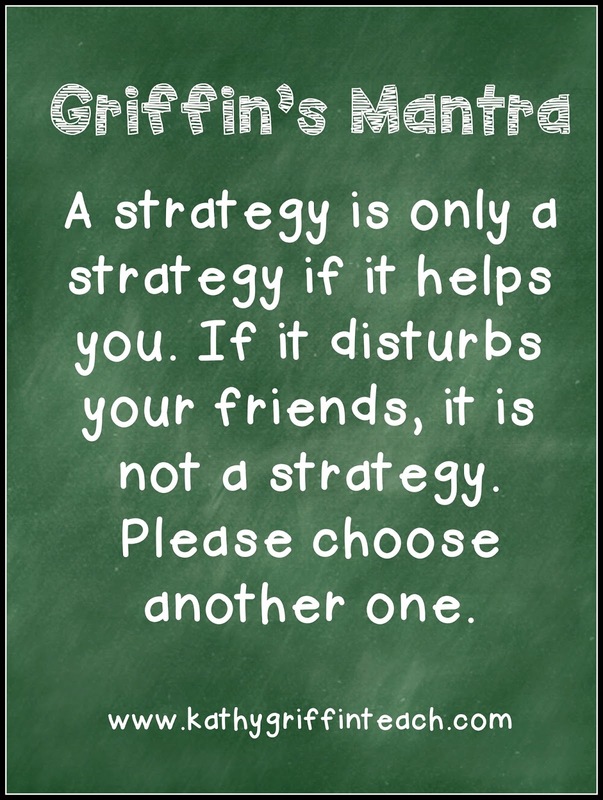 And if your classroom is small or crowded, your students will need strategies for when they bump into each other. Modeling, role-playing, and applying the following strategies will help your students be proactive instead of reactive. Here are some situations where personal space can be practiced throughout the school day. 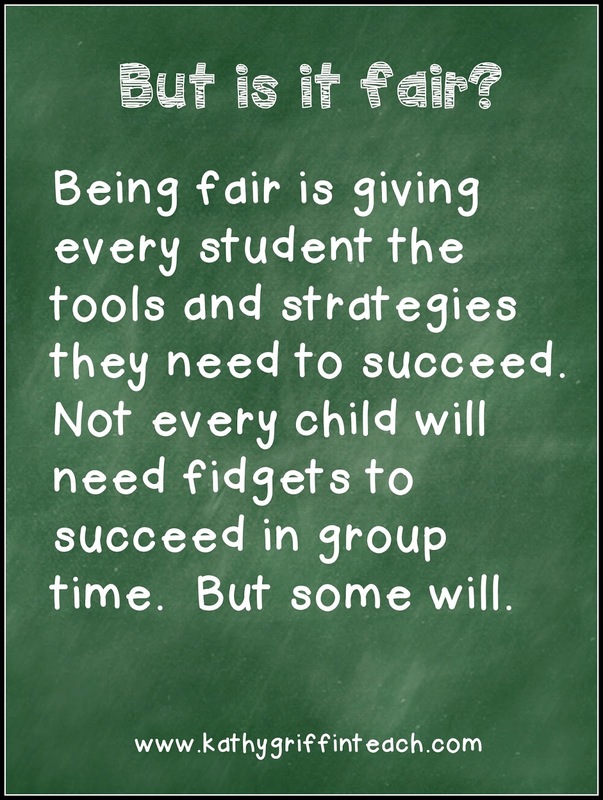 Each situation has it's own routines, procedures, and expectations for students. Here are some suggestions for making personal space more concrete for young learners. And for those who have children, grandchildren, and nieces or nephews, practicing personal space in the car on a long vacation trip can come in handy too! 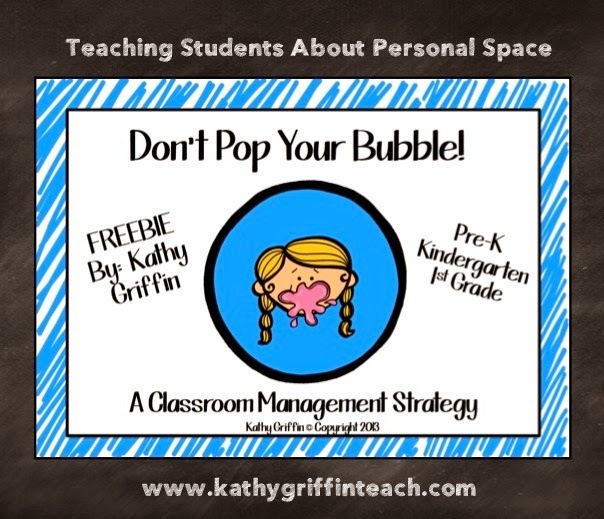 Many teachers use the concept of a bubble as a visual for personal space. 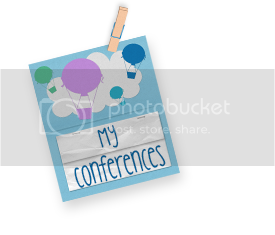 Blow some bubbles in your classroom. Notice what happens when the bubbles touch each other or another object. They pop! Discuss times when our personal space bubbles might pop. Make an anchor chart listing the reasons and the solution for "not" popping your bubble. 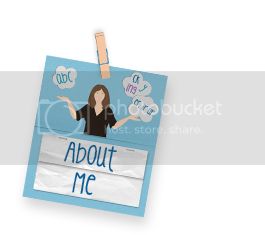 Sing this song to help your students learn about their personal space. 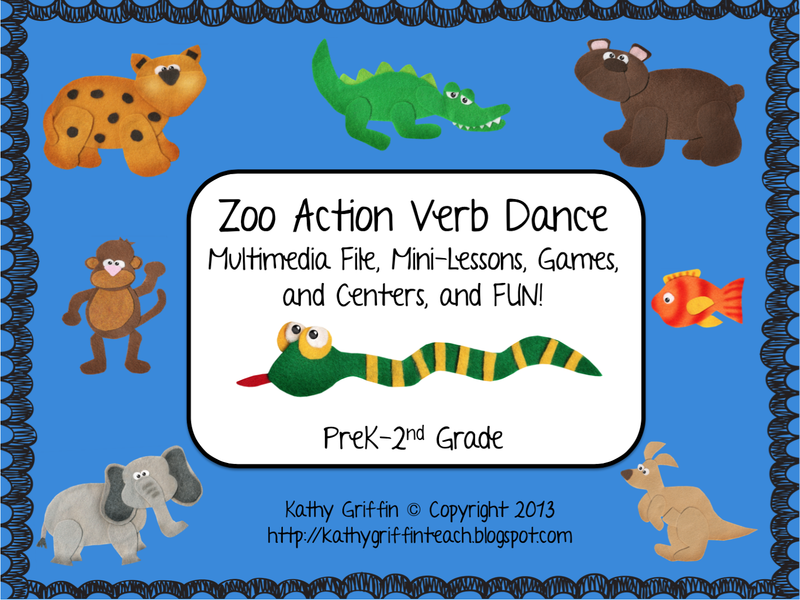 Download the rest of the free packet HERE. 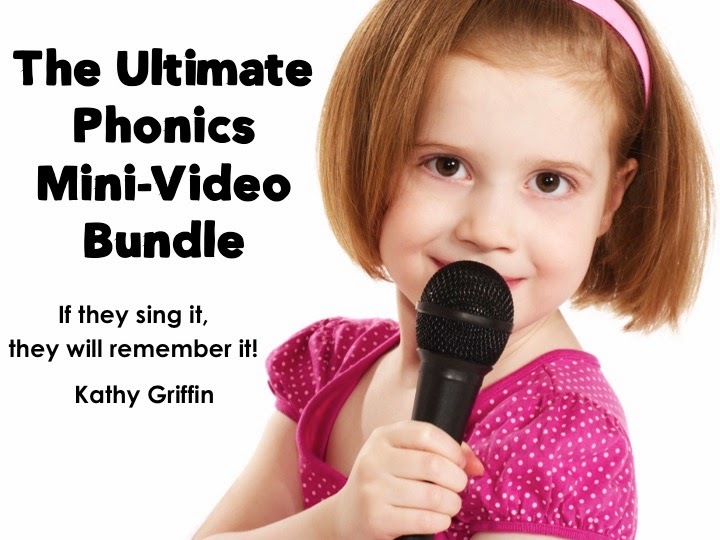 Learn what to do if your students have the wiggles. 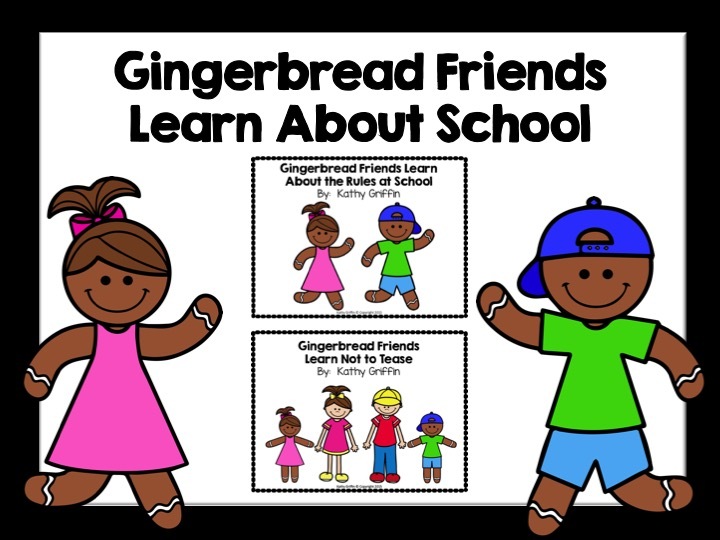 You can use this song to help children understand the difference between personal space in different situations at school. 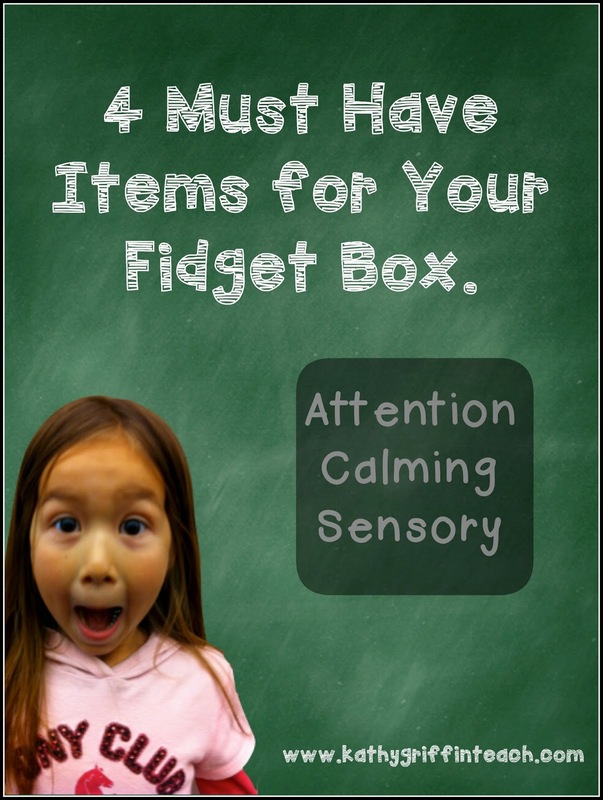 It is also included in the free packet above along with other situations for practicing personal space. The Dollar Tree also has carpet floor mats that can be cut in half to use as practice for sitting in your space. Rotate the squares around so all children have practice "sitting in their space." 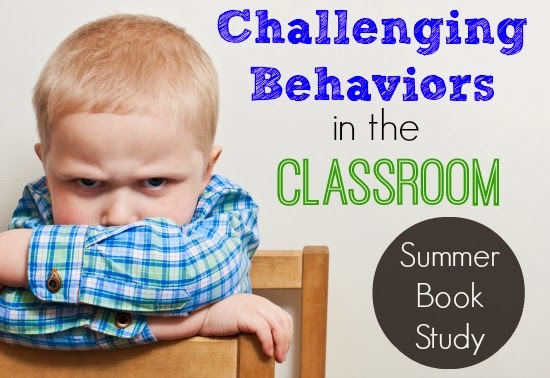 Sharing classroom time can also be difficult for our students with challenging behavior. Children who are impulsive can struggle with all of the transitions and rules for sharing time with others. Here are some situations when children must share their time at school and some strategies to help your students. Asking or answering questions during group time. If a student frequently gets upset when there is not enough time to share ideas or questions, consider doing a phase-out approach. The child may ask/answer 1st during group time. The child may ask/answer 2nd during group time. The child may ask/answer 3rd during group time. The child takes a day off of asking/answering a question during group time. 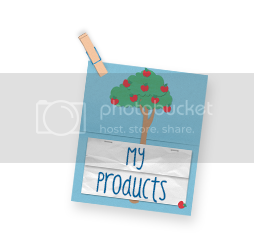 Use a visual cue, social story book, or signal to remind the student when it's her turn. Know your student. I have some students who can quickly transition from 1st to no turn within days. 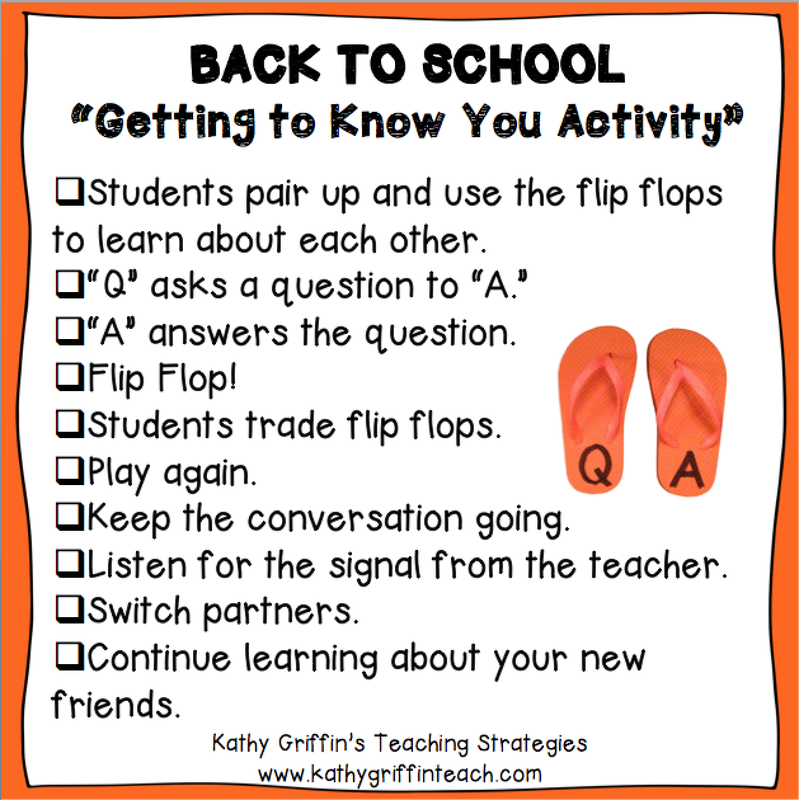 Other students need a full week to transition between each step. Learning to wait and share time during whole group situations will take practice and visual strategies. Some children may not be use to following a schedule and may feel the "crunch of time" as they move through the school day. 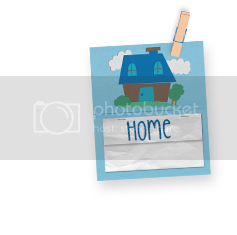 Provide a picture schedule along with a 5 minute verbal reminder to make the transition easier. Waiting for a turn in a favorite center. If a child is struggling with sharing time in a favorite center, use a phase out method or let the child choose between 2 appropriate alternatives to the favorite center activity. Having a plan in place for sharing time during the school day will help eliminate many challenging behaviors. Providing our students with these strategies will help them be more successful with sharing. If there were only 5 adults in the classroom . . . Well, we can dream. Building a positive relationship with your students is the most crucial step in solving this dilemma. 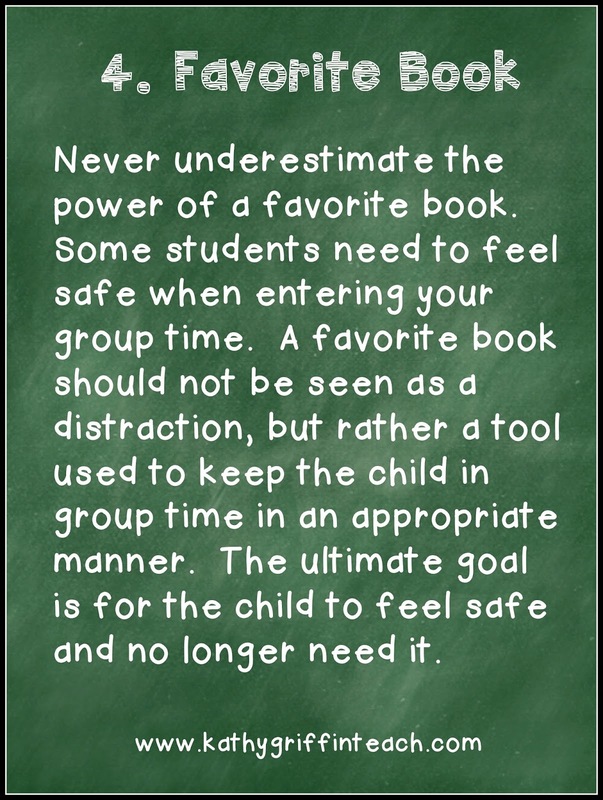 Our students need to feel safe in our procedures and routines. They need to understand why we are meeting in small groups. They need modeling of what to do when they need their teacher's attention. Ultimately, the beginning of the classroom day, can set the climate for the rest of the school day. 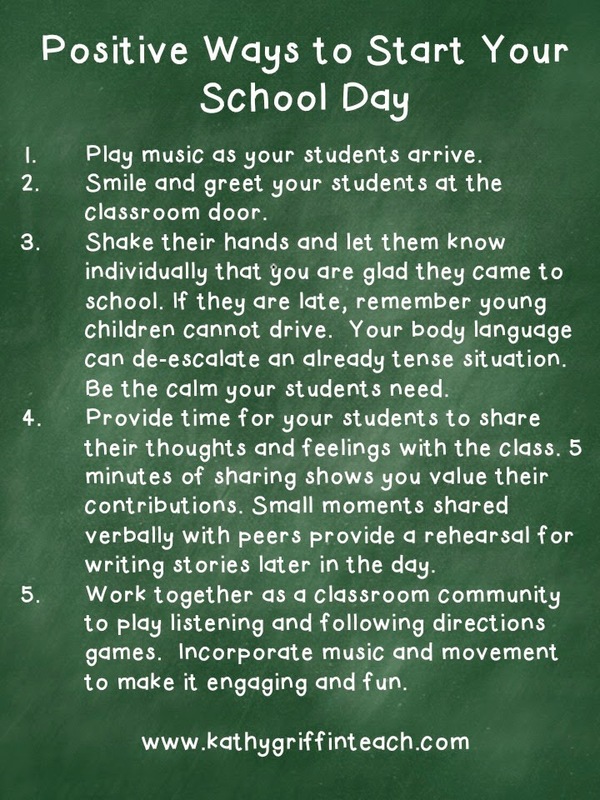 Here are some positive ways to start each day, and to foster a caring relationship with your students. 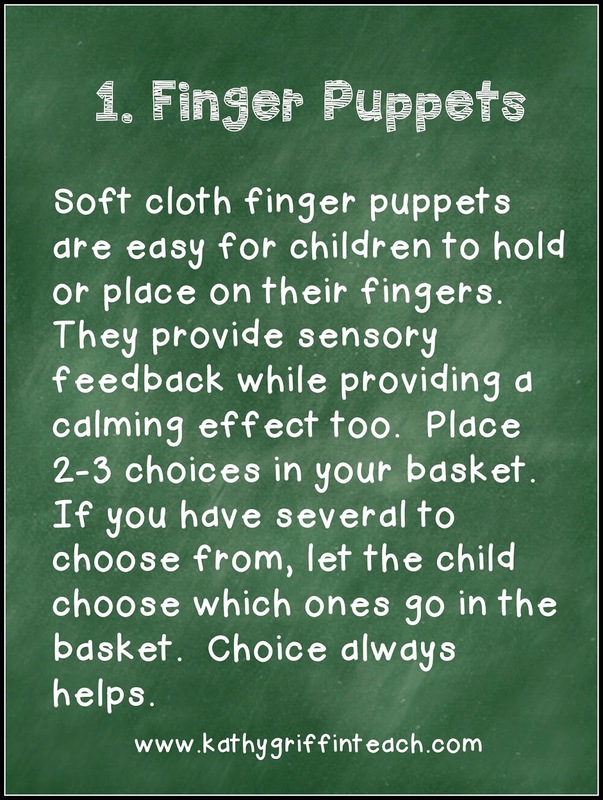 This one can be difficult, especially if you have several children who need immediate feedback. Students are more motivated to learn and complete tasks when their teacher is caring, positive, and sensitive to their needs. Negative attention and positive attention end with the same result: attention. In chapter 8, Kaiser and Rasminsky discuss a proactive approach to meeting these attention needs by frequently checking in with your students. When I have children who display challenging behaviors, I make sure to check in during non-stressful situations. A calm reassuring, "I care about you" and a genuine interest in their activities can provide positive attention and help eliminate some of the negative attention. My youngest daughter has Down Syndrome. 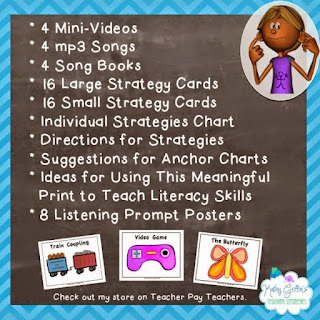 Here is a strategy that I use with her that can work with your students too. When she was younger, I would ask, "Are you ok? Is there anything bothering you?" when I noticed a difference in her demeanor. One day, I changed my questioning to, "Do you have a question?" "Is there something you want to know?" Wow what a difference it can make when we rephrase our questions! She immediately began asking questions about situations that were troubling her. Many of her questions to this day are about the day's schedule. When she knows what to expect, her stress level decreases and a smile returns to her face. 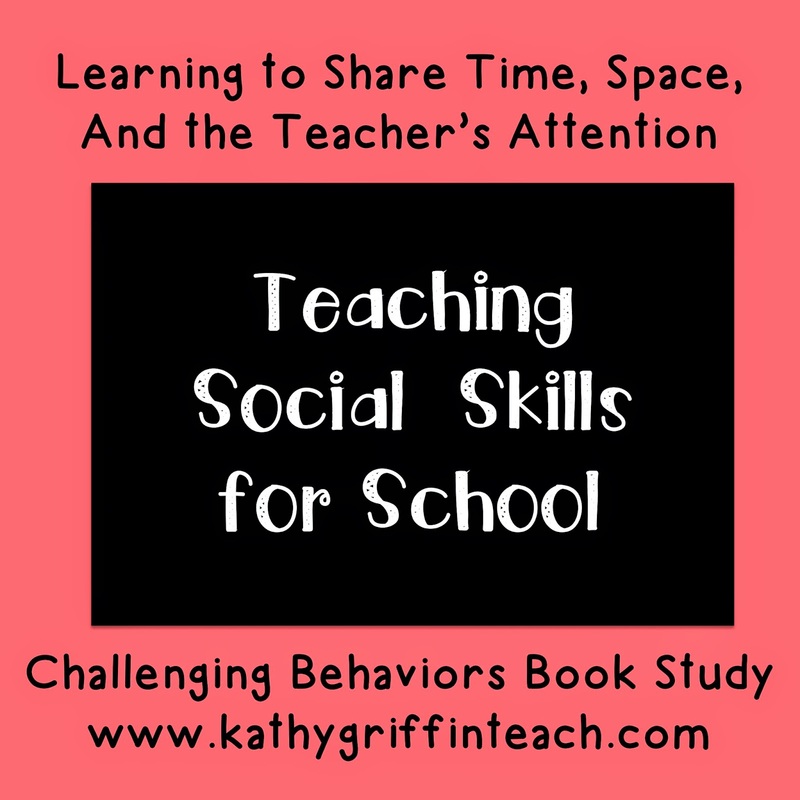 Giving students a voice, choices, and opportunities to practice social skills empowers them. Be the calm for your student. Empathy, reassurance, and frequent check-ins will help foster a positive relationship with your students, even the most challenging. Thank you for participating in our challenging behavior book study and for your comments and suggestions that you have left on my blog. It's been great learning from each other. I enjoyed reading one of my favorite books about dealing with challenging behaviors again, along with finding some resources too. You can check out the other posts below for more ideas on working with students with challenging behavior. Teaching students to ask and answer questions can be hard, especially for young children. 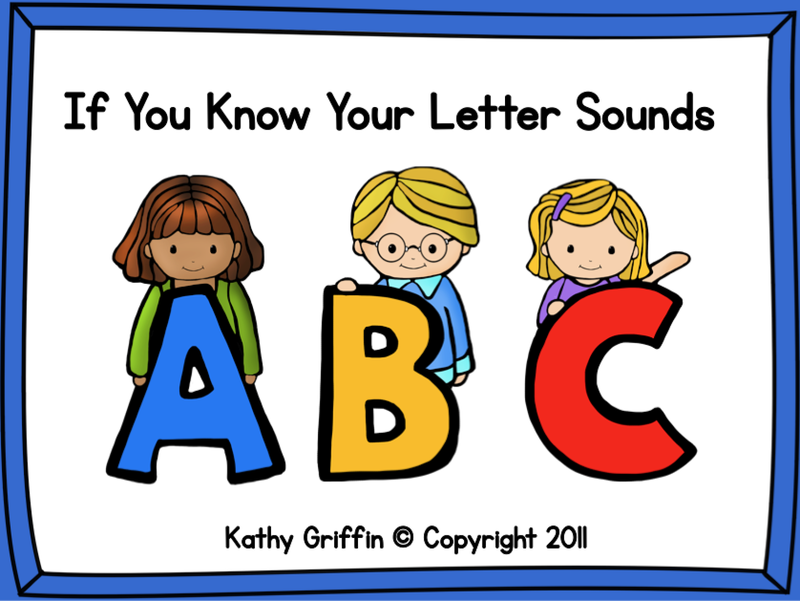 Ask any kindergarten teacher, and they will tell you that many do not know the difference between asking a question and answering a question. Our students need strategies to learn these skills. Let's teach it in a concrete way, so they will understand the concept of asking and answering questions. 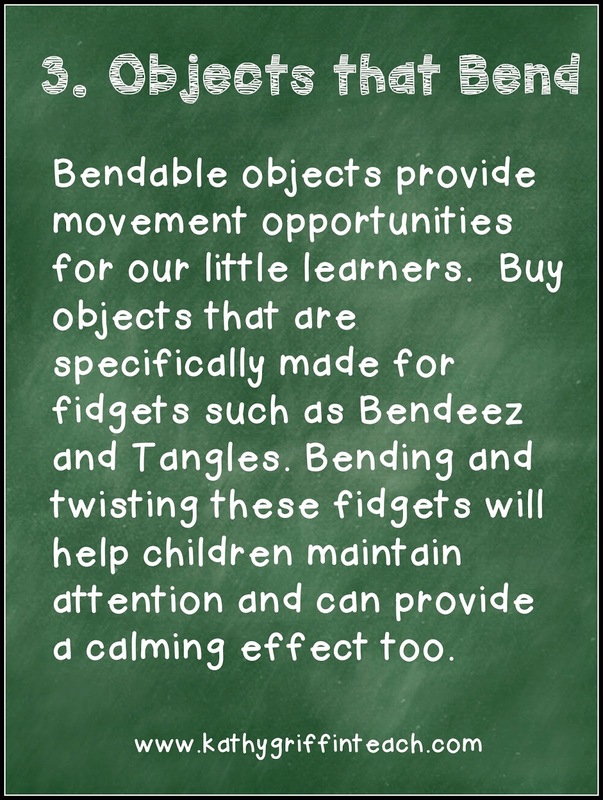 So what do you need for this HANDS ON Lesson? YOU CAN FIND THEM AT MICHAEL'S FOR $1.00. USE YOUR TEACHER DISCOUNT TOO. 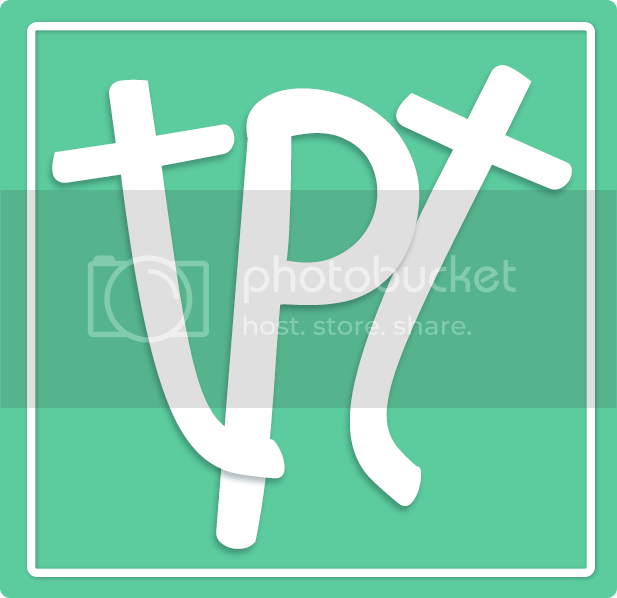 WRITE A "Q" ON ONE (QUESTION). 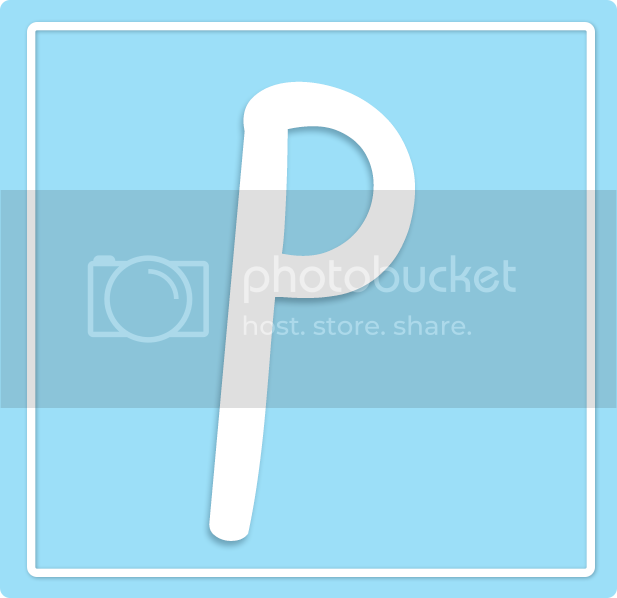 WRITE AN "A" ON THE OTHER (ANSWER). HERE WE GO! This is a fun, hands-on way of teaching students how to ask and answer questions. Begin with a Whole Group - "I Do" lesson. Hold up the Q flip flop. Hold up the A flip flop. Now it's time for the "We Do" part of the lesson. Call up a student to help play the game. 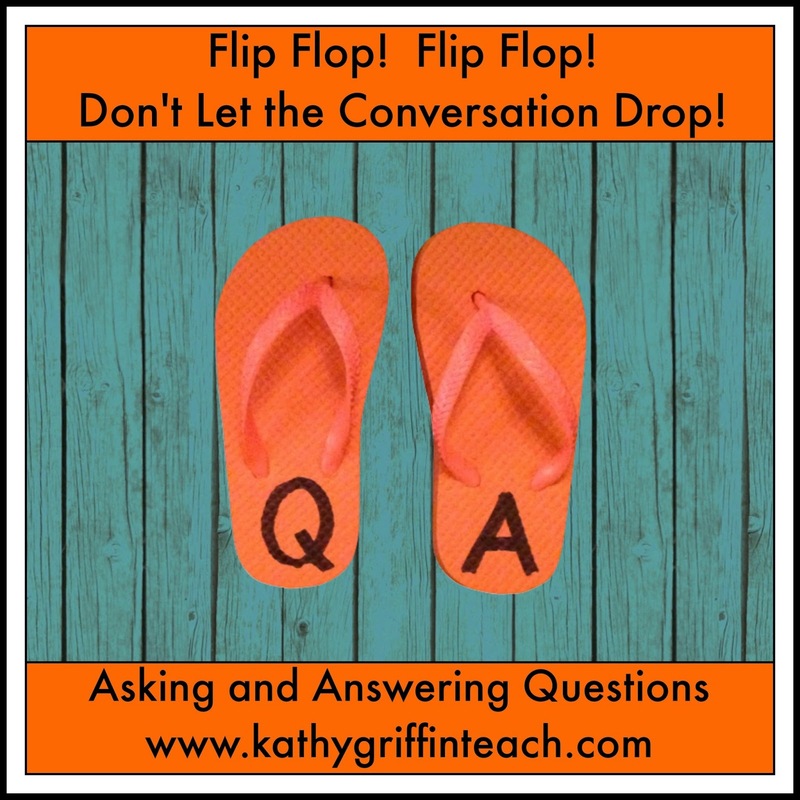 Teacher hold ups the Q flip flop. Student holds up the A flip flop. Call up another student to play with you. 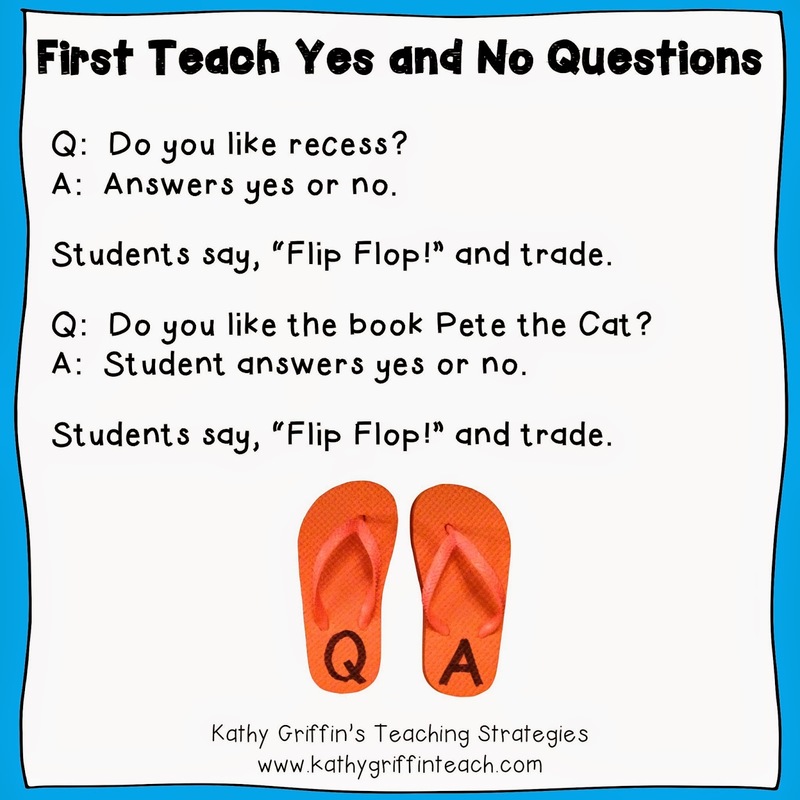 Make sure you are asking yes and no questions to teach procedures first. 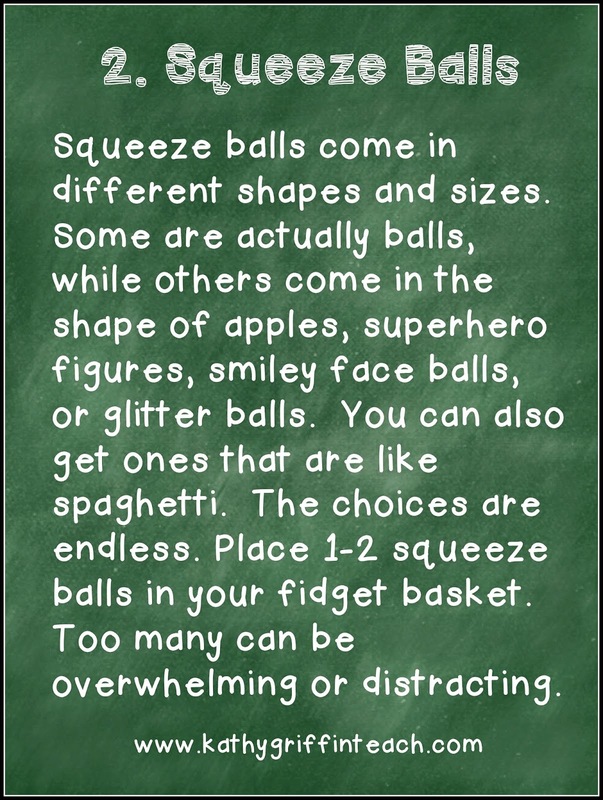 You will have time to merge this concept over into higher level thinking skills after they learn the procedures. Now switch places with another student. Let the students practice in front of the class. Depending on the age of your students you can continue in this format for several days - weeks until they can master yes and no questions. When they have mastered this process, move to the "They Do." Next, merge this procedure into your turn and talk or think-pair-share times. It is also great to use with partner reading. One person reads and holds the "A flip flop". 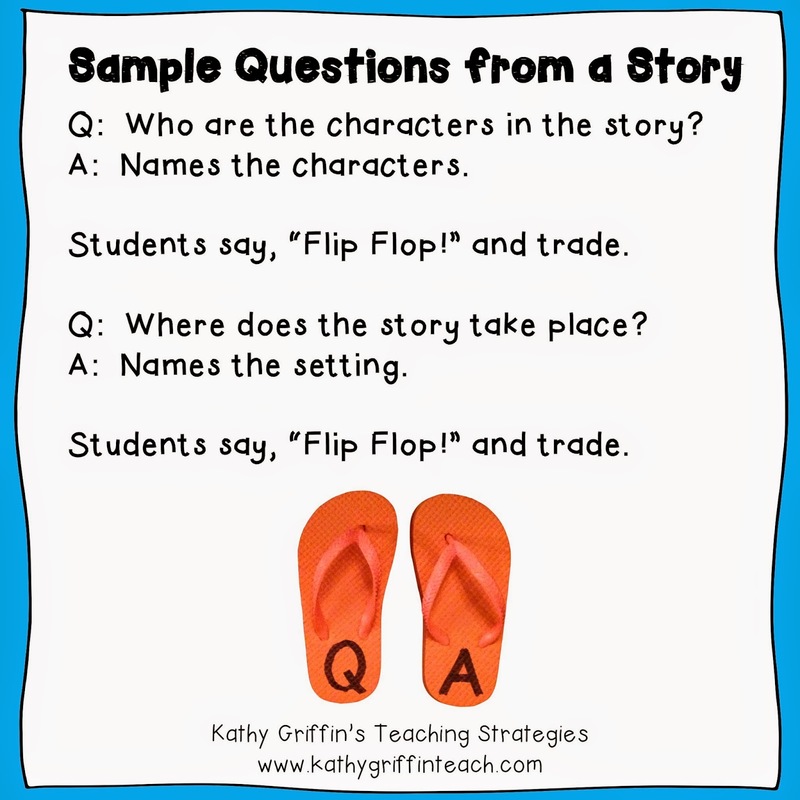 When finished, the buddy, who is holding the "Q flip flop," will ask a question about the story to check for comprehension. Students then reverse roles. I'm sure you are thinking of all the ways you can use this strategy for your specific grade level and subject area. Remember to model and practice the procedures first. Start slowly. Teach yes and no question first. 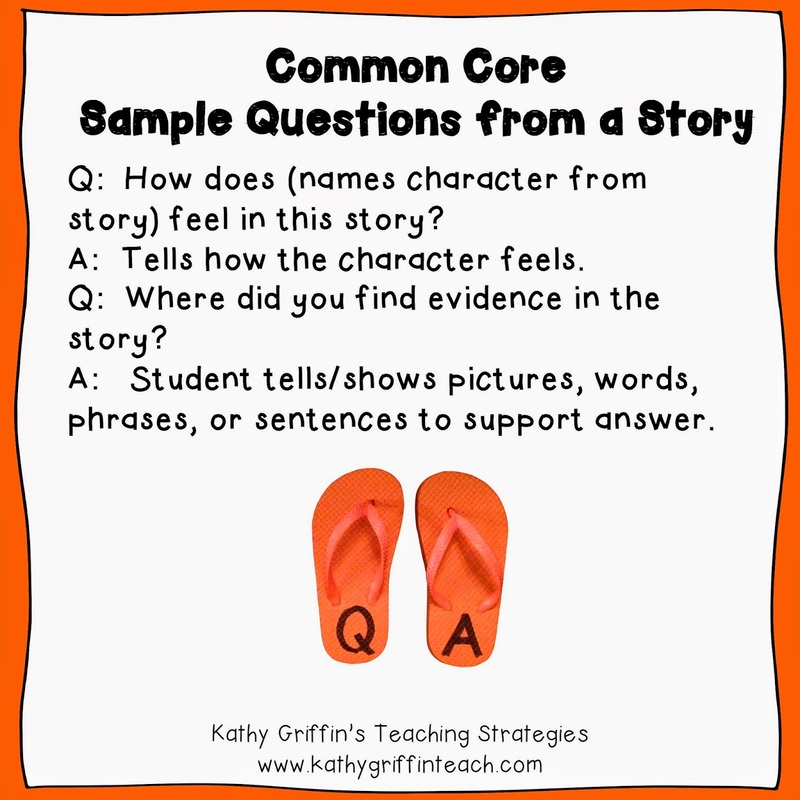 Give the students sample questions or prompts to guide their questioning as needed. 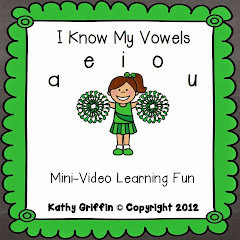 And BUMP IT UP for the older students or as they become more proficient. How long can they keep their conversations going by asking and answering questions? 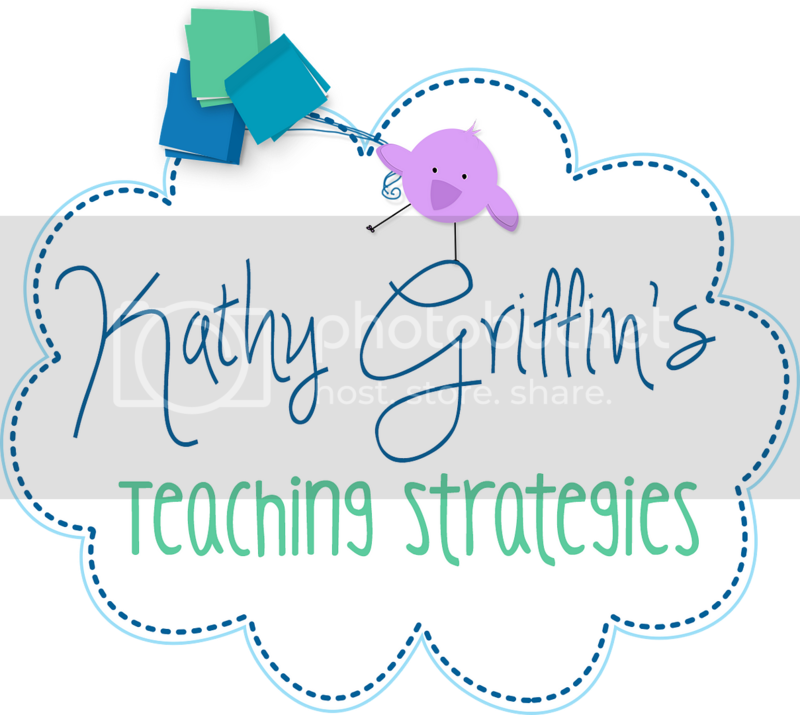 If you liked this blog post, please consider following me on Face Book, Pinterest, or Teachers Pay Teachers. 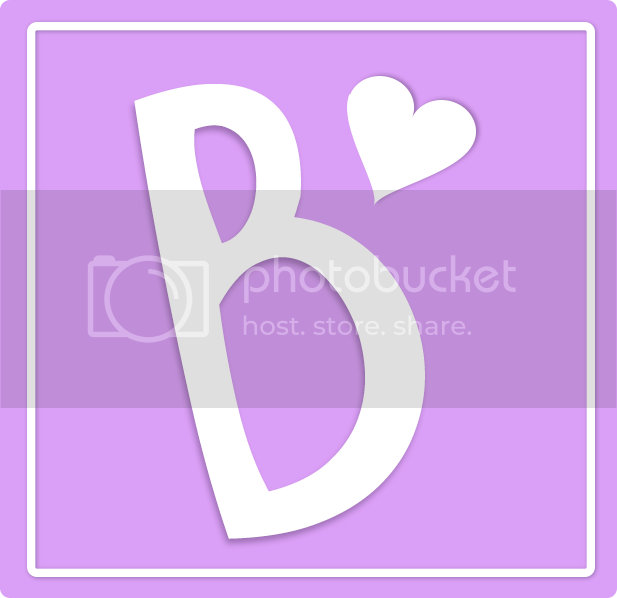 You can also sign up by email to receive instant blog updates. The "sign up by email" is at the top of my blog on the right side. 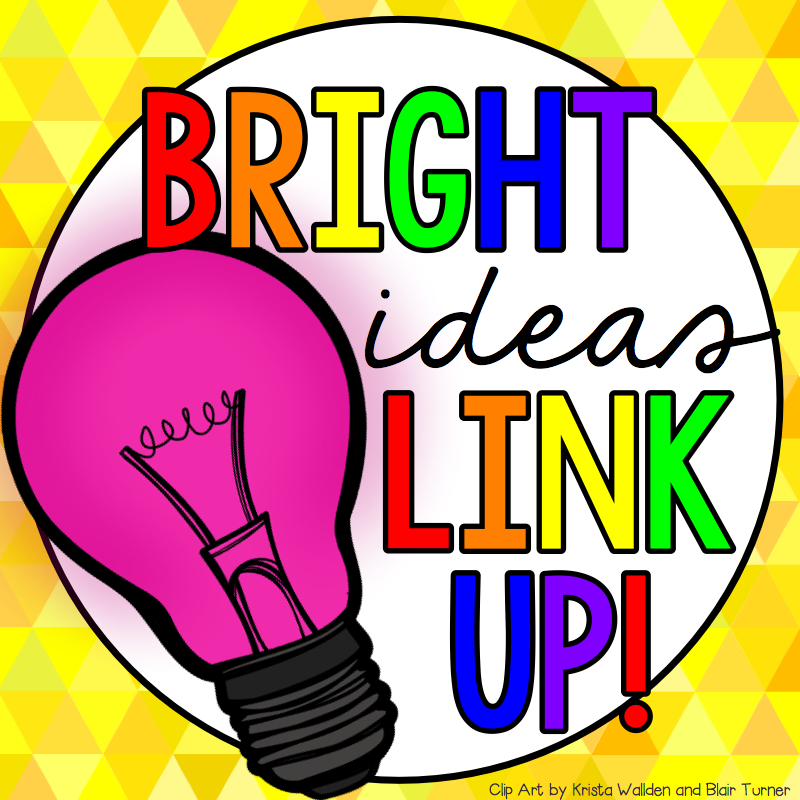 Check out the other "Bright Ideas" for July below. The comment section is after the Bright Ideas Linky.